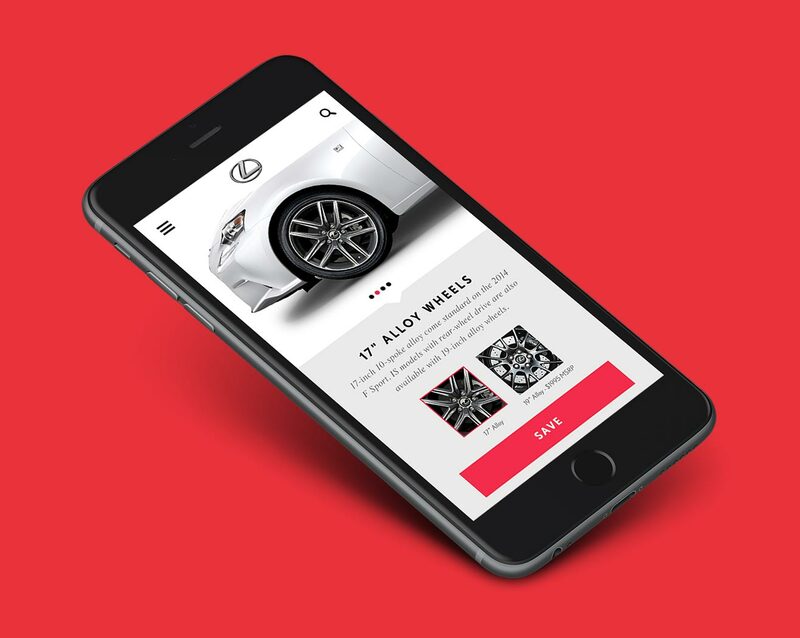 A new and vibrant digital experience for this iconic automotive brand as they look to engage with the next generation of drivers. 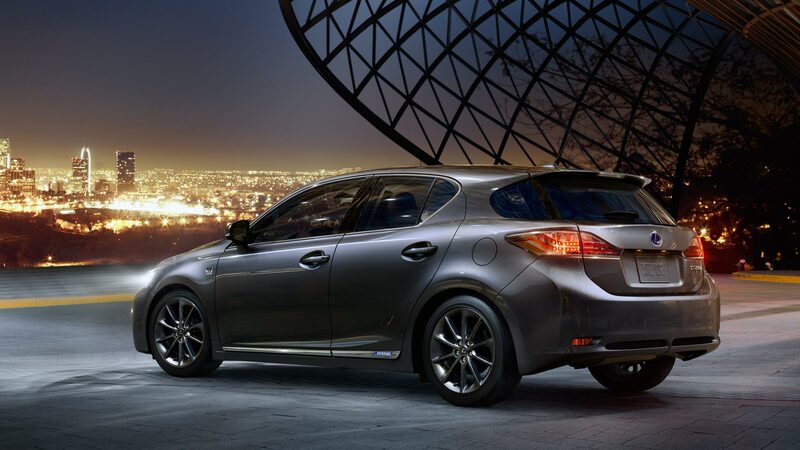 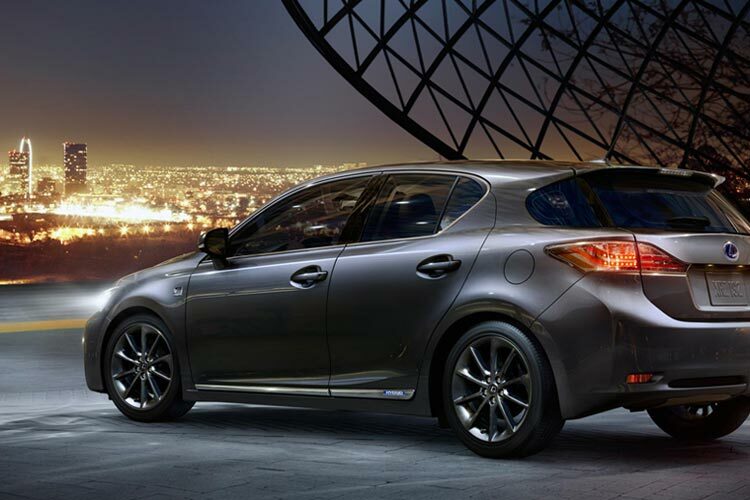 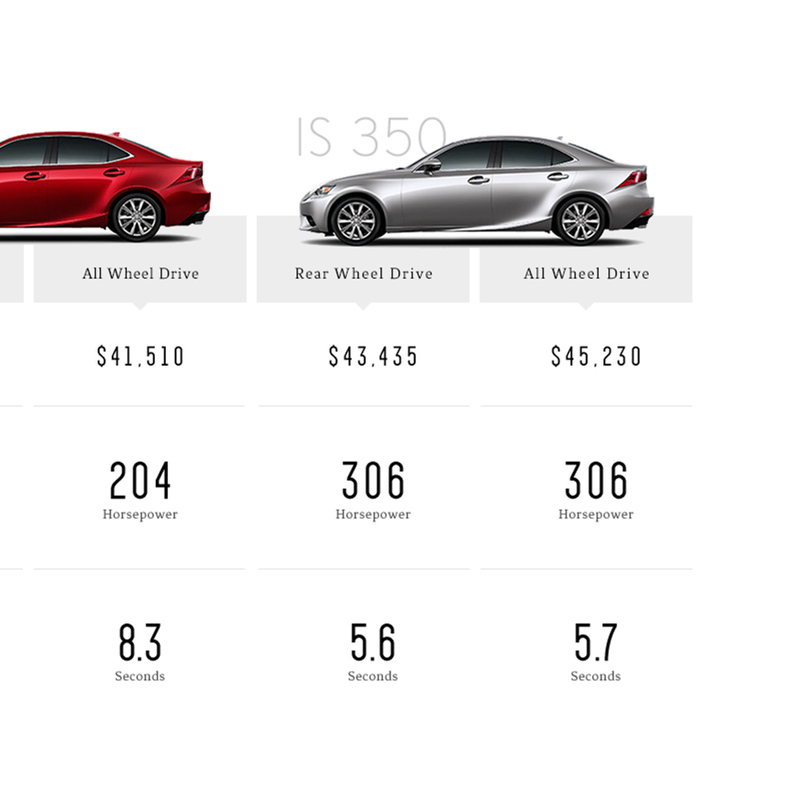 Known for their craftsmanship and safety, Lexus historically resonated well with mature drivers over their 24 years in existence but lacked appeal with a younger audience. 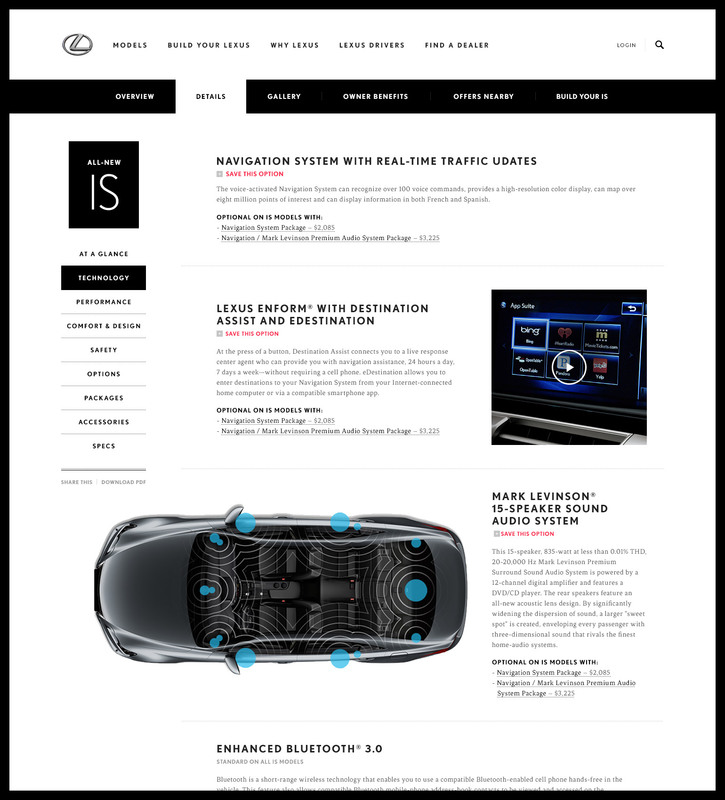 As they approached the launch their new and dramatically redesigned IS model, they recognized a unique opportunity to tell a more engaging brand story that would properly reflect the brand and its progressive shift. 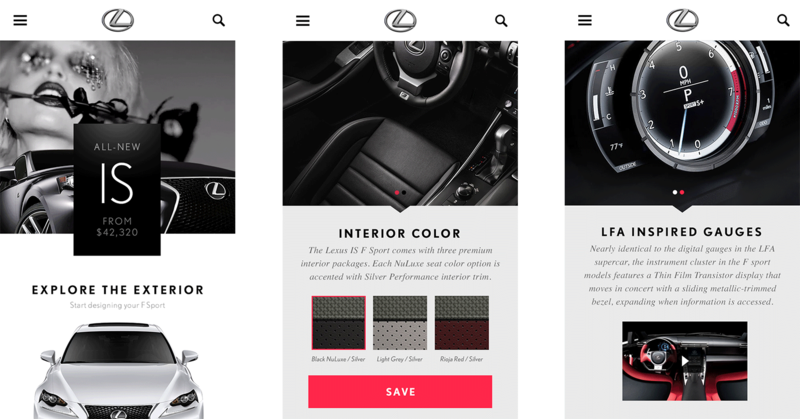 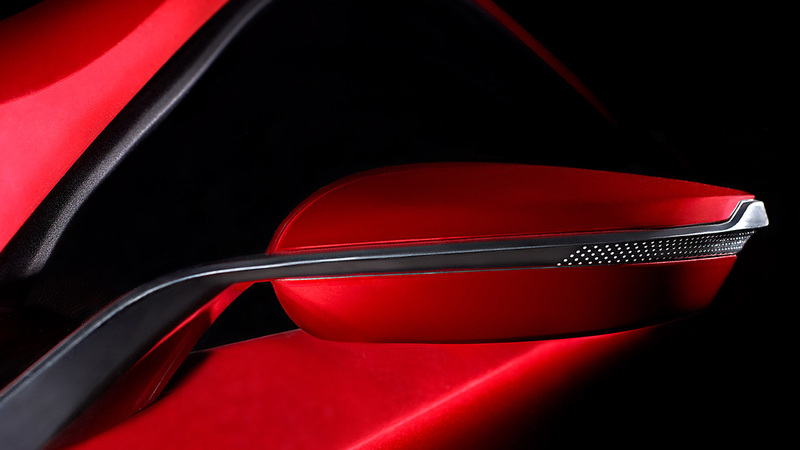 To achieve this, Lexus required a complete refresh of the existing .com experience that would represent it’s continued focus on design, performance and technology to ultimately create a more emotional connection with the brand. 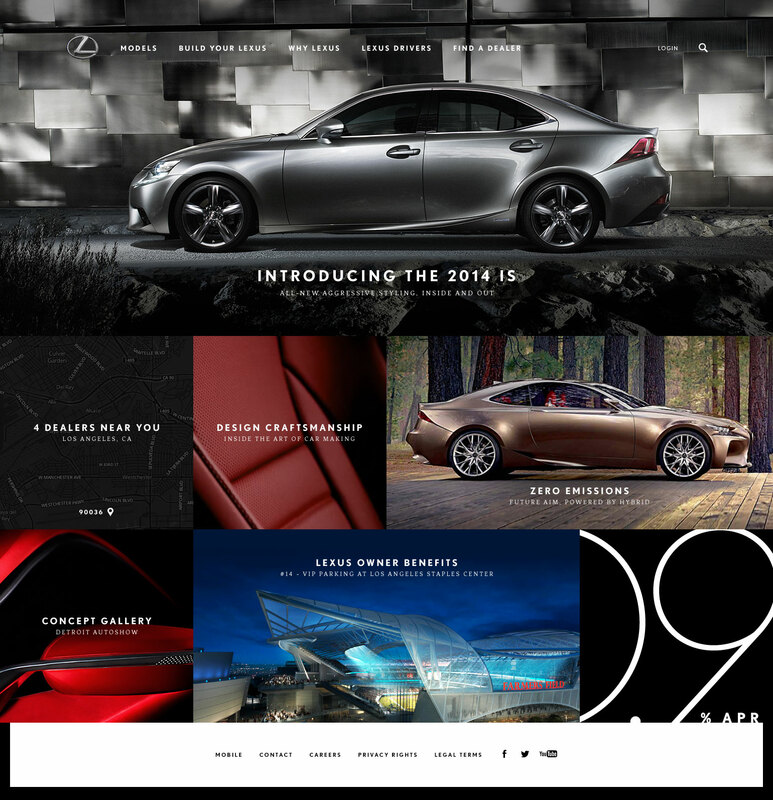 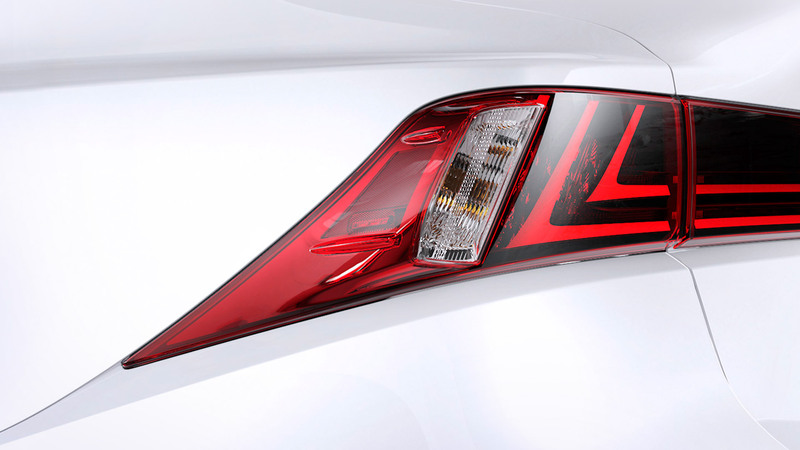 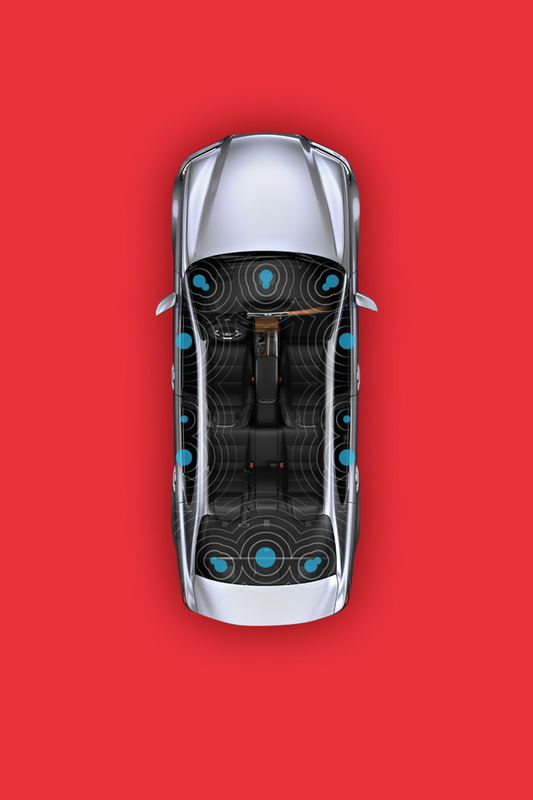 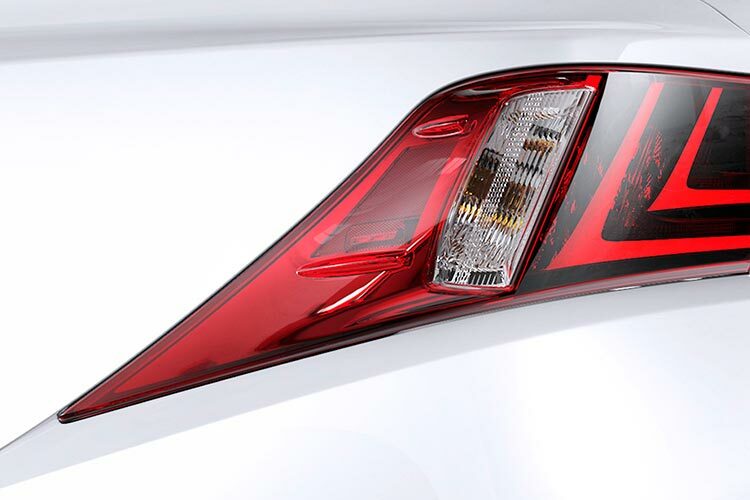 A bold new design language was created to align with that of the new vehicle design and content re-architected to be engaging for visitors as they explore and learn about the brand, innovations and vehicle line-up. 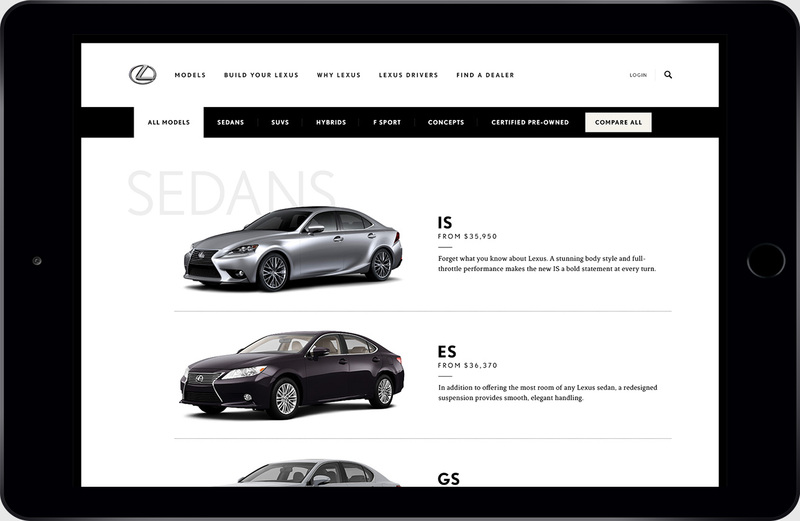 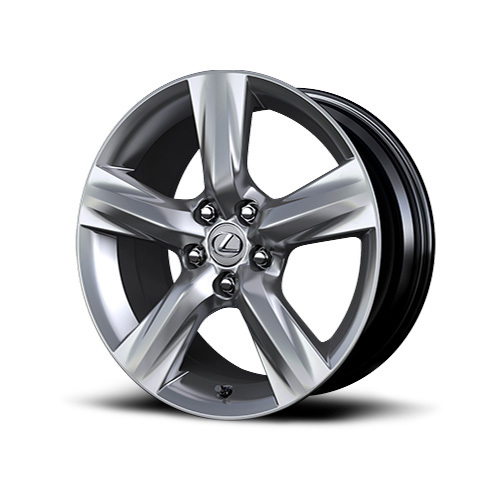 Tools to compare models, configure vehicles and locate dealers, were incorporated within a fully responsive platform.